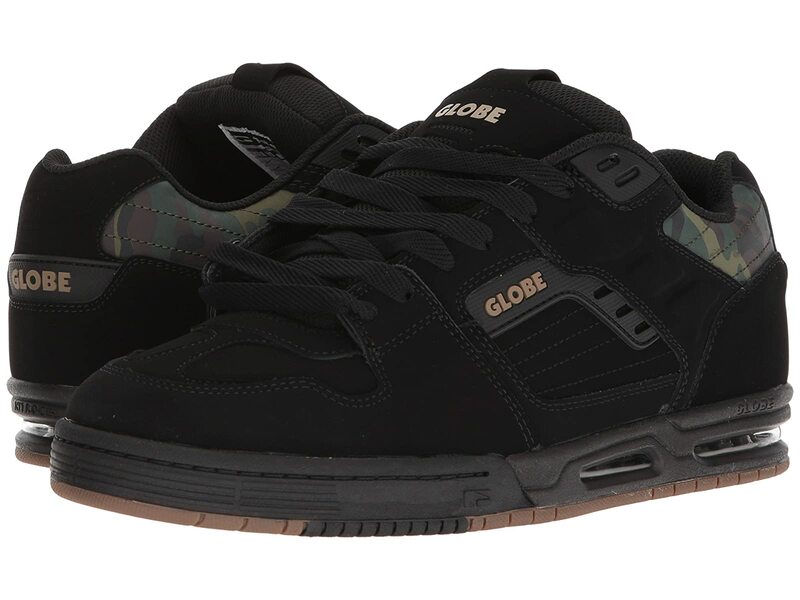 Unleash the Fury on the skatepark with the throwback style of these Globe® kicks! Inner sock construction for a secure and comfortable fit. Molded TPR underlays for ollie protection and added reinforcement. Nitrocel™ midsole for shock absorption. Rubber outsole with S-Trac™ pattern for grippy performance.